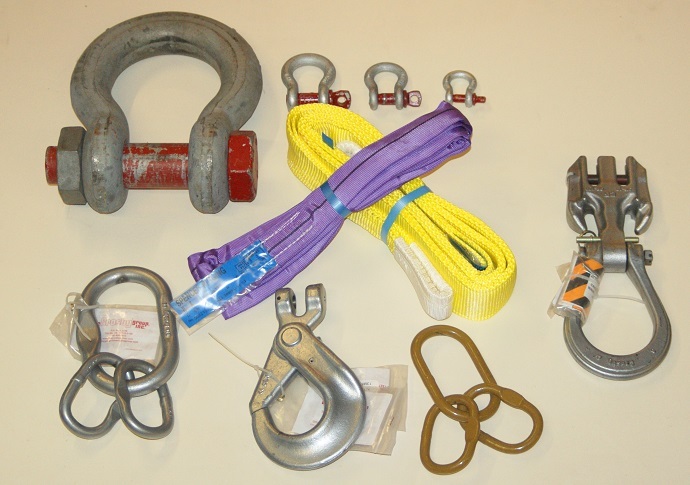 Testing lifting equipment is at the heart of the Spencer Rigging’s business. We offer the full range of services to ensure your lifting gear is always fit for purpose. Our testing management team, works with you, to meet legal obligations, maximise the life of your equipment and minimise downtime. Our engineers are qualified to LEEA standards in a variety of disciplines. This enables us to perform Statutory LOLER and ad-hoc examinations on the full range of lifting equipment including hoists, loose equipment, all types of cranes including overhead, dockside, lorry mounted and mobile. We are also one of the few companies in the UK qualified to perform examinations on lifeboats. To back up our testing we have robust management systems for certification. We maintain thousands of certificates for our clients and ensure their testing is always performed in a timely fashion. Please contact us to find out more about testing your lifting equipment. To view our lifting products on our online store, please Click Here.